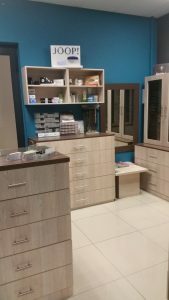 With over 20 years experience in optometry, at Fatima Madhi Optometrist, we provide you with the very best in eye care at an affordable price. 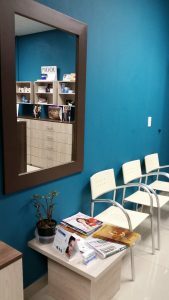 Fast, friendly, and fully functional, our professional Optometrist Service is well renowned throughout the Johannesburg area. We always stand behind our work, with customer satisfaction being our #1 priority. Call us today or visit us at our state of the art practice in Mayfair, Johannesburg.